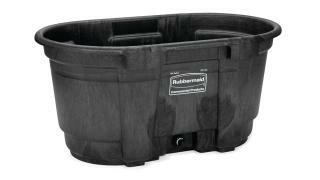 The Rubbermaid Commercial Stock Tank features an oversized drain and durable, weather-resistant structural foam construction. The Rubbermaid Commercial Stock Tank is constructed of seamless structural foam for outstanding durability. 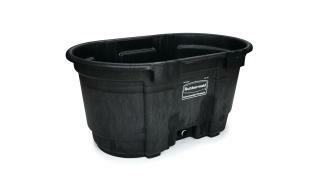 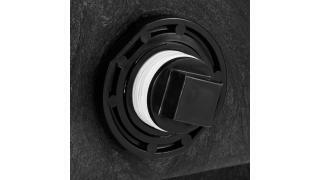 This 100 gallon water tank features 1-1/2" oversized drain for easy cleaning. 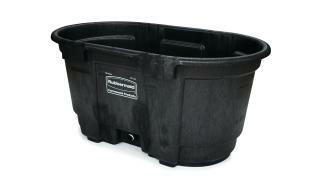 Built for long-lasting outdoor use, these stock tanks resist weathering and cracking.